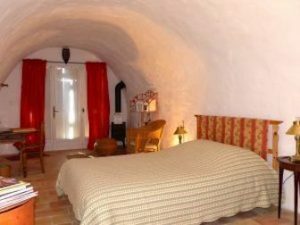 The Deffend Vieux, guest accommodation near Trets, has three rooms with private “en-suite“ bathrooms, with shower or hip bath, small garden, and a collective kitchen. 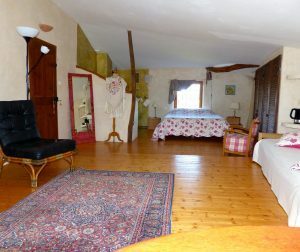 The interior is peaceful and refined. 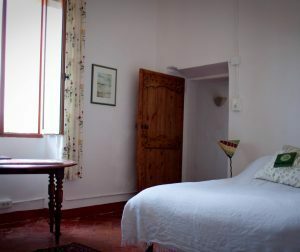 The rooms are in keeping with the rural character of the house and are both spacious and comfortable.